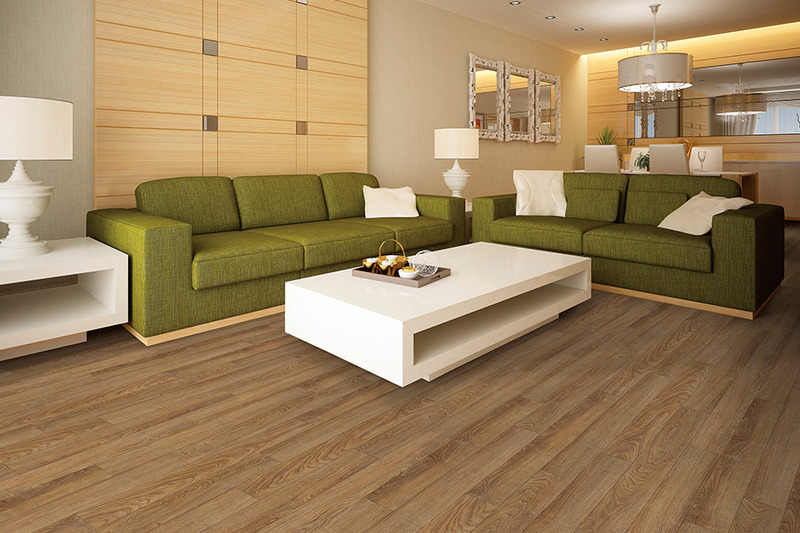 You might think that waterproof flooring is only necessary for a select few homeowners. For instance, those that would be most likely to benefits from this floor covering, are those who live inflood-prone areas. While that is certainly true, it’s also a fact that any homeowner is making a wise decision by considering this material. 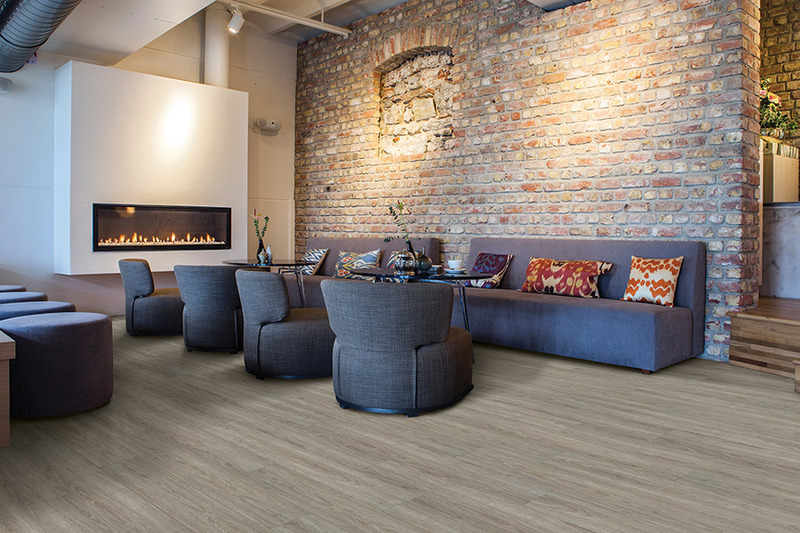 Halifax Flooring knows that your floors should last as long as possible. It’s not a venture to be taken lightly, and definitely not one you’ll want to have to make again in a few year’s time. That’s why we think this particular flooring will work well in just about any home. 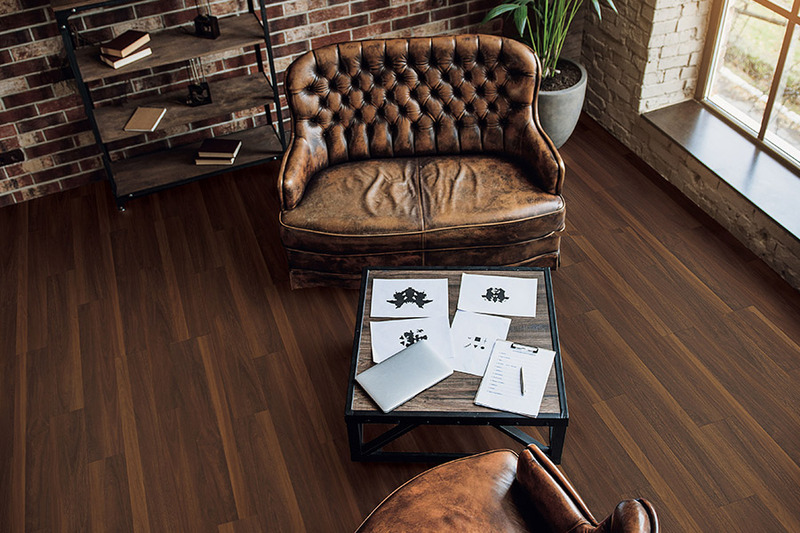 We invite you to visit us at our showroom in Orem, UT to further discuss the details, and to see samples of this flooring in person. We service the areas of Orem, Provo, Lehi, Park City, Herriman, and Highland and we would love the opportunity to serve you as well. 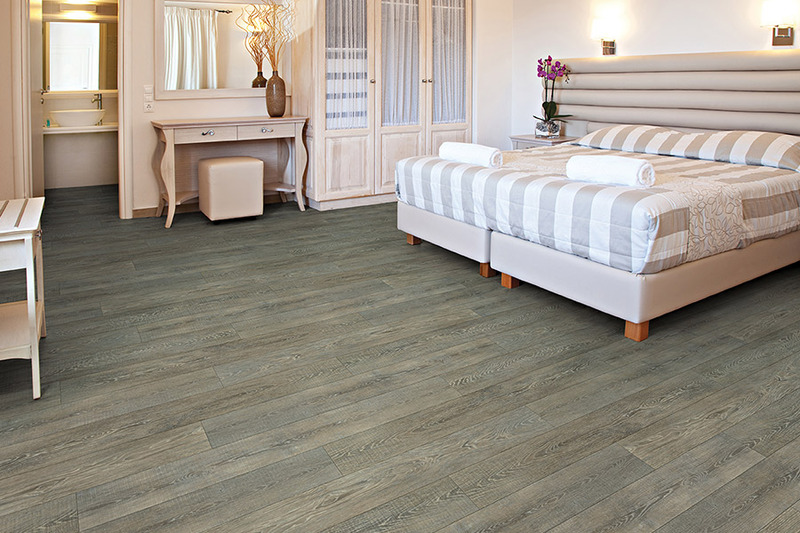 Simply stated, waterproof flooring is a floor covering that is completely impervious to water and the damage that goes along with it. 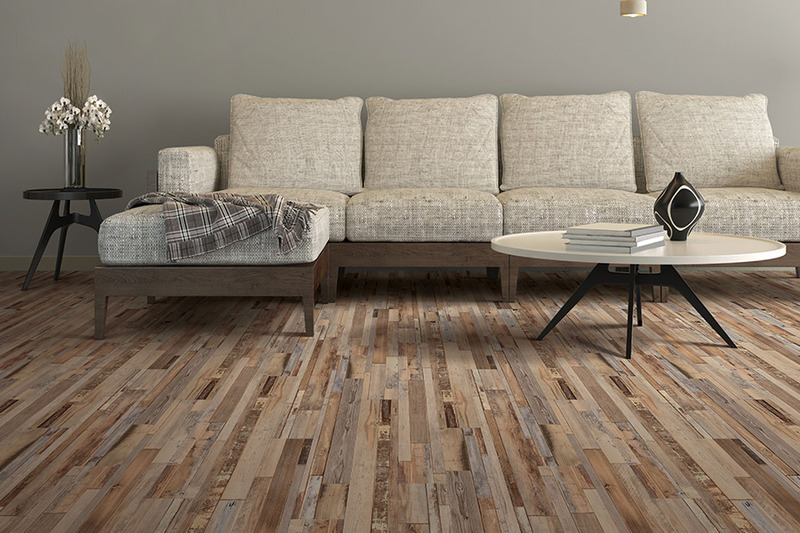 This is accomplished by the fact that none of the materials used to construct this flooring are made of wood or wood products. In fact, a term you might hear a lot in this niche is “WPC” which stands for wood plastic composite. The materials used to make this create an excellent barrier against moisture, humidity, spills and even standing water. This goes far above the expectations of a flooring that is considered water resistant. In that case, the flooring can withstand spills for about 24 hours. After that, however, the floor can soak up the liquid and take on damage, if the spill is big enough. Over time, with water resistance, even a series of small spills can lead to big problems. The reason we think this is a great flooring for all homes is that, quite simply, “accidents happen”. We’ve all heard about Murphy’s Law that states the worst possible thing will happen at the worst possible time. That can certainly be true for homeowners! Let’s assume you have just installed new flooring and then left for a much-anticipated vacation. However, after you leave, you have a water pipe that bursts, flooding one or more rooms with excessive amounts of water. 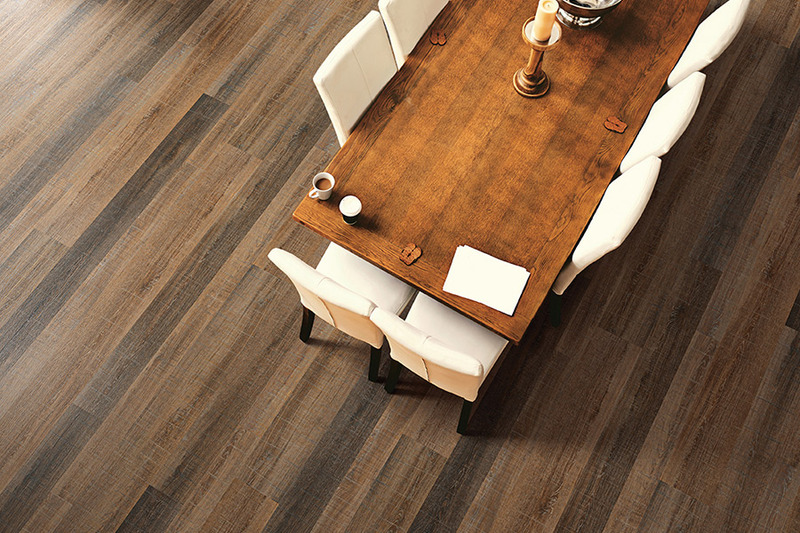 Any other flooring would be devastated by the time you get back home. This one, however, would only need to be taken up, dried off, and then put right back down.